I can help your Start-up! I am a start-up and small business consultant based in Dubai, UAE. I help entrepreneurs and small businesses start and grow their business. I am an entrepreneur and want to invest in myself. I want to maximize my potential. I have a business idea and want to start a new business. I have an existing small business and want to grow it further. 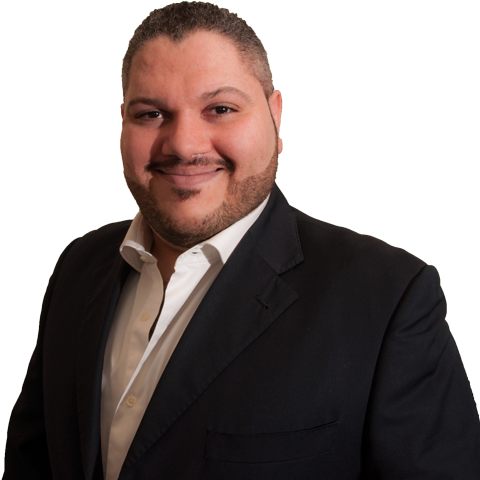 My name is Rami Taher, I am a Start-up and Small Business Consultant based in Dubai, UAE. I help entrepreneurs and small businesses start and grow their business. I have 15 years of experience in marketing and management, I worked for small local companies as well large international conglomerates either as an employee, as part of an agency or on freelance projects. The marketing plan you did for us helped us increase our sales by 30%. All the team are on the same page and we have clear goals and objectives. I was skeptic and anxious with the idea of starting my new business, after working with Rami, now I have a clear idea of what I need to do and excited to start my new business. I needed a business plan to present to Khalifa Fund. After looking around, I found Rami and he helped me with the business plan. The Khalifa Fund Committee was impressed and my grant was approved. Thank you Rami. I just wanted to thank you for the business plan you did, it was to the point and very clear to understand.